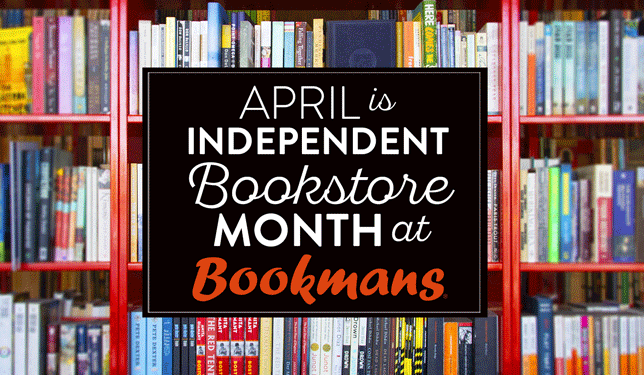 Go Green and Have Fun with Bookmans in April! 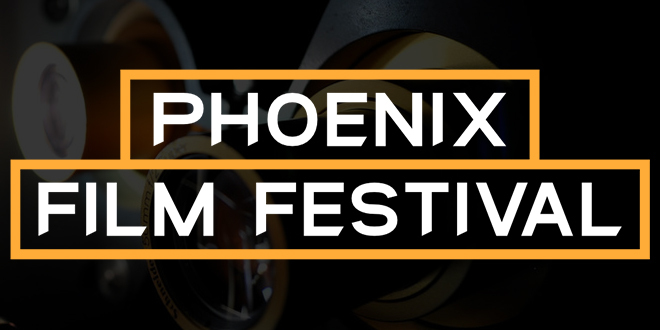 2019 Phoenix Film Festival Ticket Giveaway! It’s Easy Being Green at Bookmans this April! It's Easy Being Green at Bookmans this April!